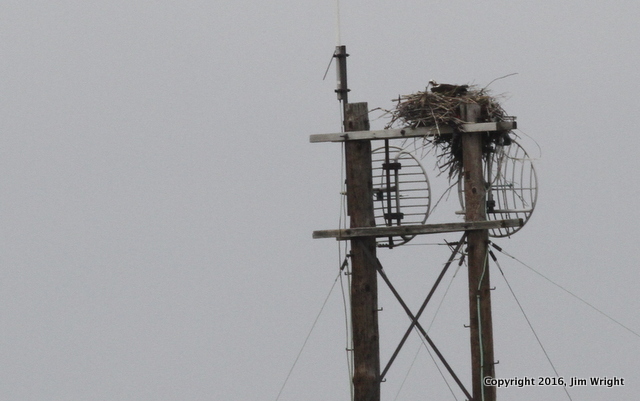 Jim Wright was out at Laurel Hill Park and posted an update on the Celery Farm and Beyond Blog about the Ospreys nesting there along with some other tidbits. Check it out here. 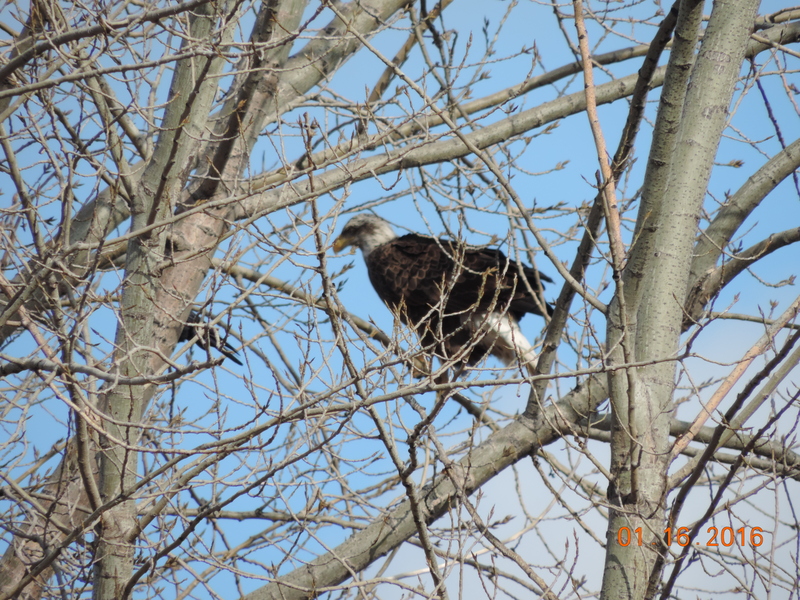 A while back I had a well-intentioned person contact me regarding a newly discovered eagles nest. “Don, the eagles are so excited to see me they are showing off by flying around the nest and screeching,” they said. As I tried my best to keep from creating my own ear-piercing sounds of stress I managed to calm myself down for a few seconds and asked the caller to PLEASE get away from the nest area. I attempted to explain that he was stressing the birds out and could possibly cause them to abandon the nest. His answer was “No, they really like us.” Now, besides this person being in violation of the Bald Eagle protection act , the Migratory Bird Treaty Act and various other state and federal laws, a simple understanding of the birding ethics rules may have just stopped him from committing this infraction to begin with. So I thought it was a good time to remind all of us that the first rule of birding. much like the Hippocratic Oath, is to do no harm.